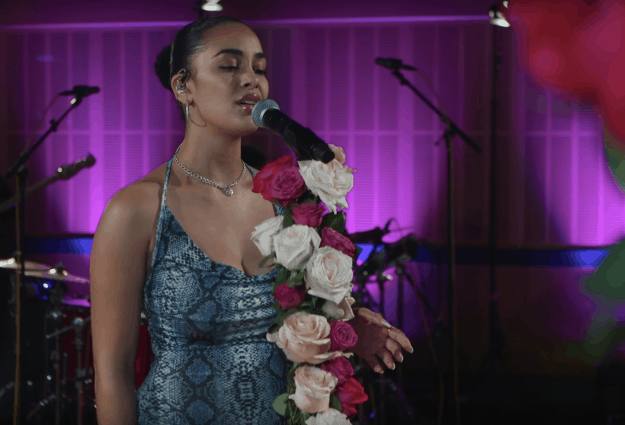 British singer-songwriter Jorja Smith visited Australia’s triple j radio show to deliver her rendition of Roberta Flack’s ‘Killing Me Softly’ for Like a Version. Smith stayed true to the soulful, velvet-smooth vocals of the original hit, which was boosted in popularity by The Fugees in 1996, whilst her live band’s jazzy instrumental gives it an unforgettably upbeat twist – check it out below. The cover comes after Jorja Smith’s 2018 debut album Lost & Found solidified her a nomination as Best New Artist the upcoming Grammys ceremony this weekend.